With materials, one must often make tradeoffs among looks, maintenance, price, and functionality (we’re talking about you, marble). Laminates, on the other hand, are a highly durable solution at a lower price point. Moreover, each of the manufacturers shown here offers a Greenguard-certified product. 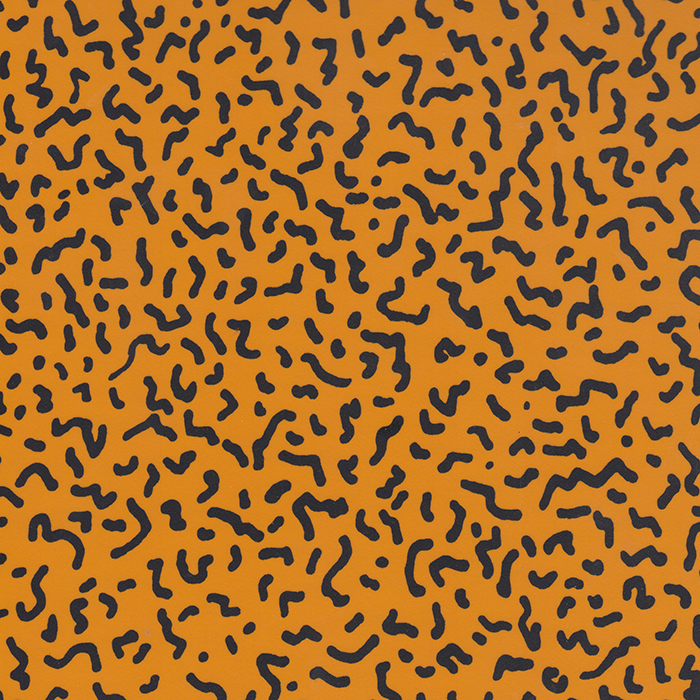 The raucous patterns of the 1980s Memphis design movement are experiencing a revival. Consider this high-pressure laminate for tabletops, shelving, and counters. The Corcho design, geared toward the hospitality industry, channels the look of natural cork. Featuring a hand-drawn pattern, the Pyne design offers a playful interpretation of wood grain. Shown here in Fossil, Formica’s laminates come in exuberant colors, subtle patterns, and finishes that replicate the look and feel of natural stone at a fraction of the cost. Thanks to nanotechnology, this laminate is soft to the touch, fingerprint resistant, repairable (you can buff out scratches with a sponge), and nonreflective. It boasts an on-trend matte finish. Current color options skew neutral. Designed for ultra-high-traffic areas like hotels, airports, and hospitals, Nevamar is among the most robust laminates on the market.